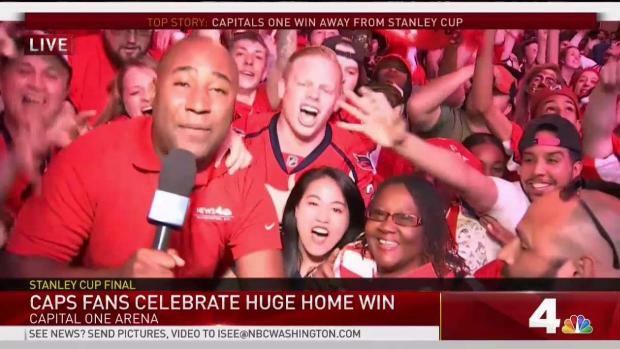 News4's Shomari Stone is outside Capital One Arena, where fans erupted with cheers after a Game 4 win. 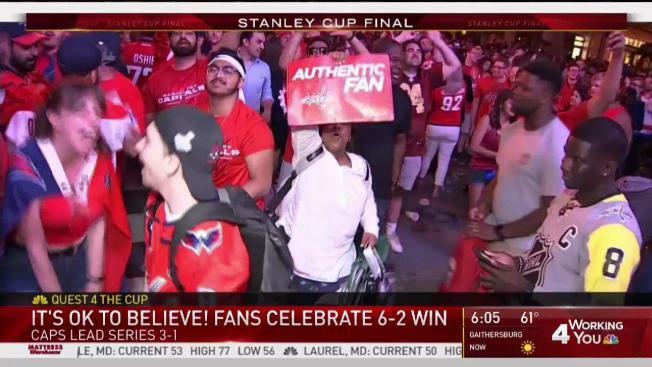 Is the D.C. area getting a new tradition? 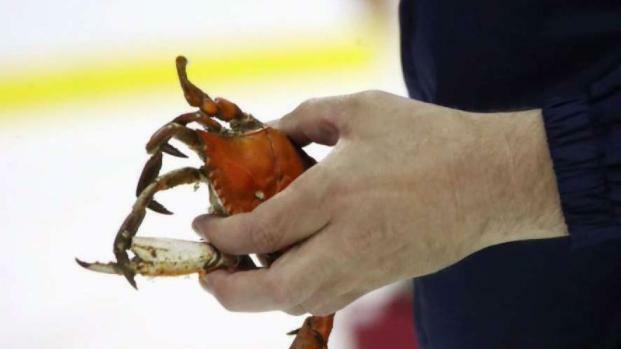 A 15-year-old Capitals fan named Jack Merritt says he sneaked a crab into Capital One Arena and tossed it on the ice. He tells Leon Harris how he did it.